We're very excited to be launching our new, (very much needed), updated website, finally bringing PBC's online presence into the 21st century! (I don't have any other pictures to put with this post, so for now enjoy a picture of me.)... 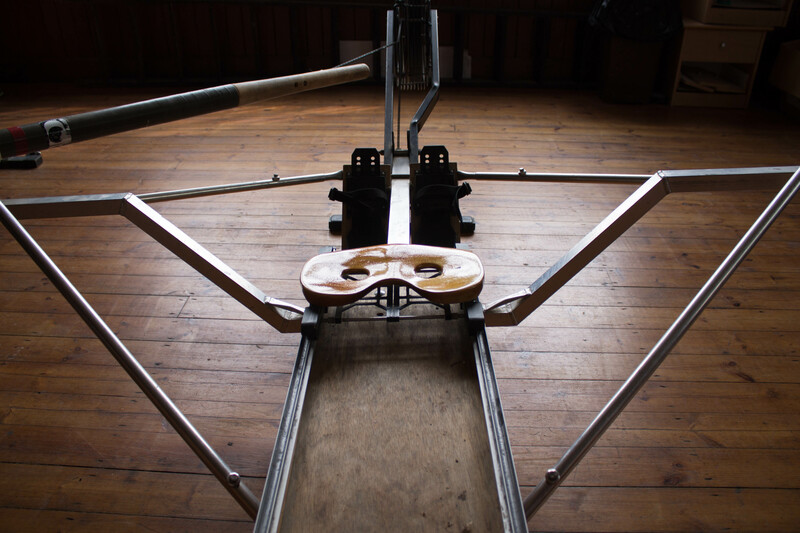 Hopefully the existence of the new website will make it easier for members to book boats/ergs, and also follow the training schedule for the term, along with social events. I also hope that the website will make it much easier for people to obtain information about the Boat Club in general, and also how to join as a novice or a senior. If you're interested in getting involved, then please check out the Join page. Don't hesitate to contact any of the committee with any questions about rowing/coxing, or social events. If you're finding this page as an alumnus of Peterhouse and/or the Boat Club, your correspondence is always welcome and we look forward to potentially connecting with more former members of PBC. I hope you find what you are looking for, and if you have any suggestions about the layout/content of the site, or ideas for new additions then please contact me at webmaster@peterhousebc.org. Day 1: On the first day of bumps the 1st VIII chased the Downing 1st VIII and were chased by the Emmanuel 1st VIII. The 1st VIII started well, holding inside station of Downing down First Post Reach. To the Peterhouse’s dismay a strong Emmanuel also started well, closing quickly and claiming the bump around First Post Corner. Day 2: On the second day of bumps the 1st VIII faced up to the chasing Magdelene 1st VIII. Having shown their strength bumping the First and Third 1st VIII on the first day the Peterhouse 1st VIII knew they had their work cut out defending their position on the river. Despite heavier rigging and their fastest start of their bumps campaign it was not enough to fend off the indomitable Magdelene and the 1st VIII were once again bumped around First Post Corner. Day 3: It was now the turn of the First and Third 1st VIII to face up to the Peterhouse 1st VIII. Once again the 1st VIII started well but a strong First and Third closed the distance quickly and the 1st VIII was bumped again on First Post Corner. 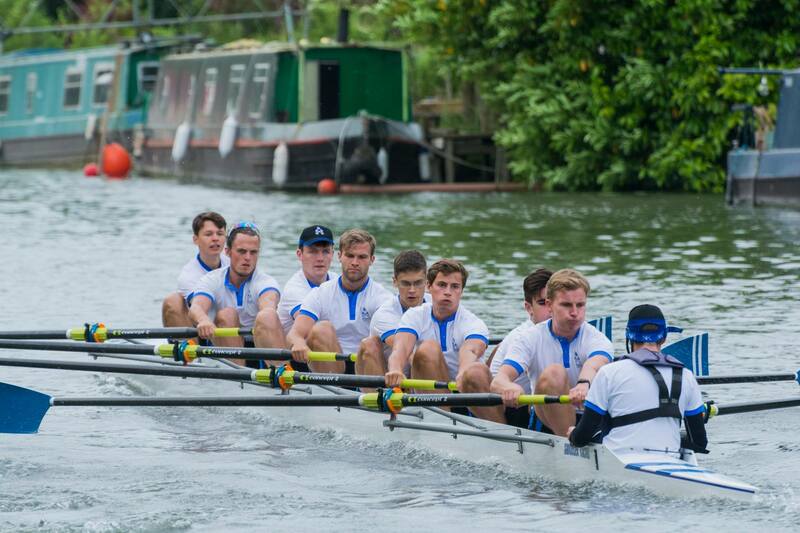 Day 4: On the fourth day the battered but determined 1st VIII faced up to the Jesus 1st VIII. For the fourth consecutive day the 1st VIII started strongly, this time establishing a solid rhythm and holding the Jesus boat at a length and a half. Despite the strongest rowing of their bumps campaign they were unable to pull away from the Jesus boat and eventually conceded the bump at Ditton corner.